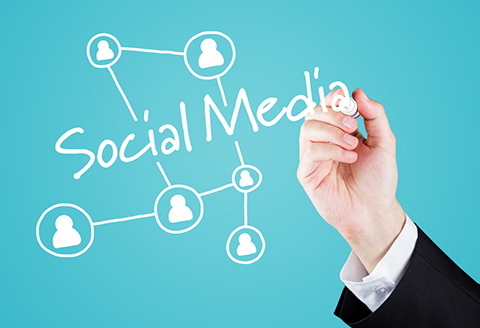 Social Media Marketing We specialize in helping ambitious businesses to grow dramatically through bespoke and strategic search marketing. We are available 24/7 365 days! 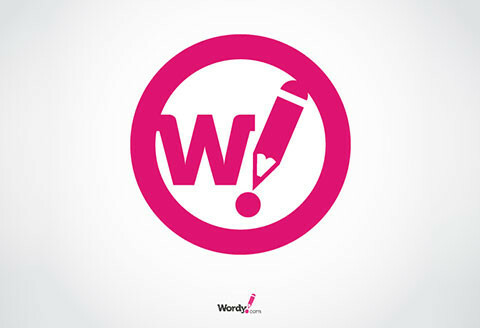 Wordy Real-time, human, copy-editing and proofreading for everything you write. Training We train professionals in social media skills, strategy, management, SEO, Cloud Computing, Creative design and much more. Web Design Got an idea for a web site? 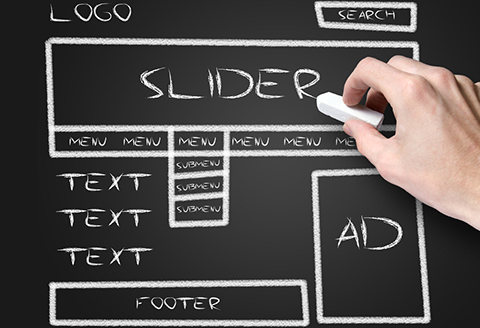 Need help planning your new web application? We have extensive experience building all kinds of web applications. Working with REACH 2.0 was a real pleasure .The team was very cooperative, hardworking,takes initiative and attentive. REACH 2.0 were truly passionate about the brand and were always present on location to snap some shots for our social media channels and to provide a full coverage of our events.Wishing them all the success in their future endeavors. "As a leading eCommerce site, Wysada partnered with Reach 2.0 believing at their capabilities in delivering not only incremental social engagement KPIs, but also commerce business objectives. Reach 2.0 approach was very social and personal, working as a single unit with the Wysada team, we achieved “above average” post engagement rates in our vertical (according to Facebook), approximately 50% increase in social traffic in months 2 and 3, and 60% increase in social transactions in month 1 and 2 since taking over our social accounts." REACH 2.0 was great. They brought fresh-thinking to the table and helped us shape our Social Media Strategy. They, as a lovely team, came well prepared and able to present their ideas in a compelling way. They provided us with the guidance we need, they just “get it” so quickly and effectively. They are warm, professional, and excited to educate others on the power of social Media. It was very interesting to learn how Facebook, Instagram and Twitter can help the mall communicate better, Reach ideas and directions definitely got our wheels turning. If you’re looking for substance not flash, then I would definitely recommend Reach. Thank you so much for all your hard work. 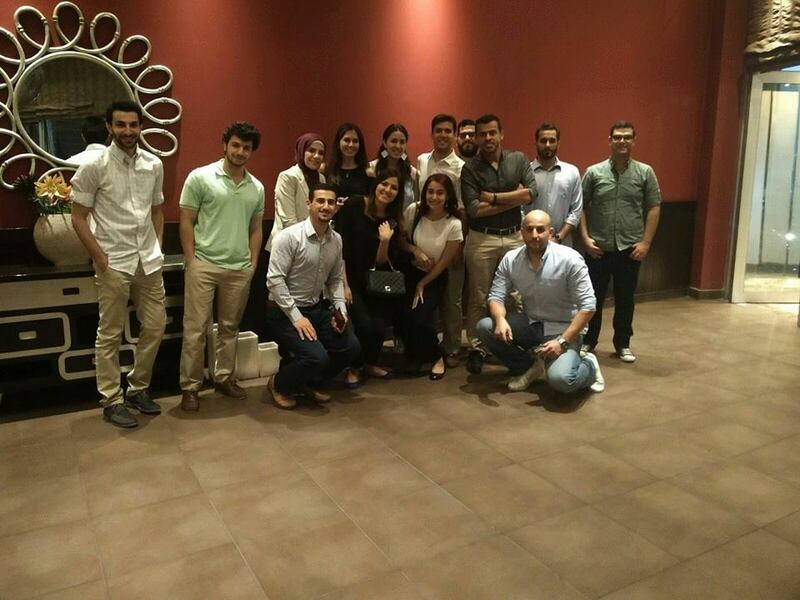 Executive Director at "Queen Rania Center for Entrepreneurship "
REACH 2.0 combines the great understating of technology and social media with the excellent implementation capabilities. REACH 2.0 and Women's Campaign International's ALWANE program were a perfect match. They are a wonderful company who rose to the occasion for all of our project needs, exceeding all expectations. We could not be happier with the outcome and are continually amazed by their professionalism and energy! CEO and Founder of "Schema"